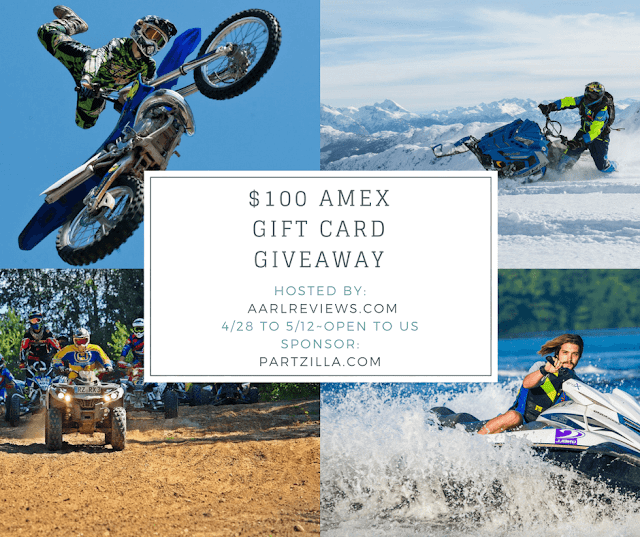 Partzilla is a premier OEM parts dealer and distributor and we are very excited to announce our first ever Partzilla OEM Parts Giveaway! Our goal is to get our valued customers up and running whether you need OEM parts, an aftermarket upgrade, or a parts diagram to help you take it apart and put it back together. Partzilla OEM parts are in stock and ready to ship for Honda, Kawasaki, Polaris, Can-Am, Suzuki, Arctic Cat, Sea-Doo and Yamaha motorcycles, ATVs, PWCs and snowmobiles. We also carry thousands of in-stock aftermarket parts and OEM accessories. 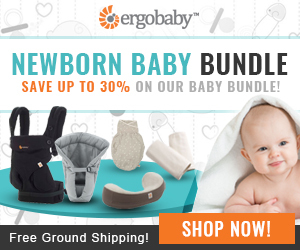 With over 3 million orders shipped and free shipping available, there is no reason to shop ANYWHERE else! Need parts shipped fast or to a location outside of the U.S? No problem! Partzilla shipping is first-rate! Partzilla is proud to offer affordable, fast shipping to 120-plus countries worldwide, and both free shipping and discounted expedited upgrades on qualifying orders within the United States. 80% of the OEM parts you see listed on Partzilla.com are in stock and ship directly from one of our East or West Coast distribution centers. Partzilla OEM parts ship fast from both sides of the country and there is no middleman to slow things down. Partzilla is part of the Outdoor Network (ODN), a family-owned network of resources that provides millions of genuine parts to outdoor enthusiasts directly. For over a decade, ODN has been hustling to help you find the right upgrade, fit, or fix. We work hard, we play hard, and we are proud to be unmatched in our dedication to serving customers like you. Having shipped more than 3 million orders and counting, we are one of the leading OEM parts retailers online today. When you see the ODN logo on Partzilla.com, you can be certain that you will have a positive shopping experience. I can't ask you to "Like" our pages, but if you see something you like, let us know so we can bring you more of it. We also LOVE it when you "LIKE" our pages. 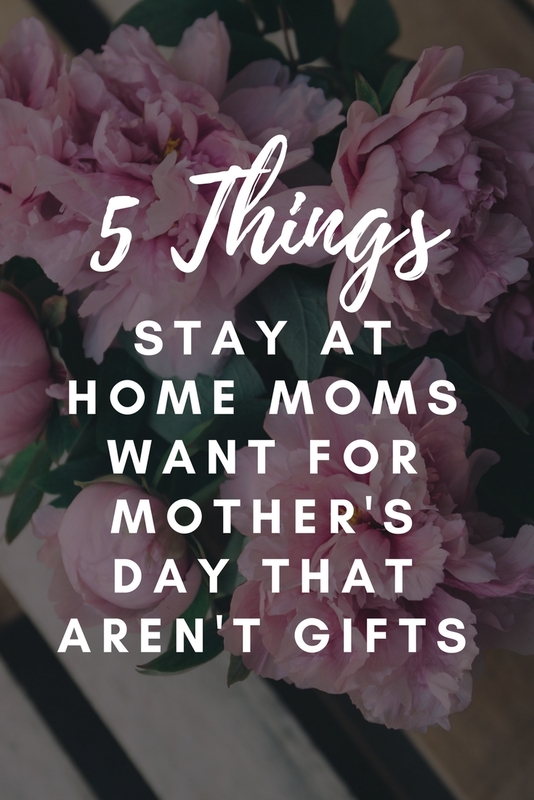 I know I titled this post "5 Things Stay At Home Moms Really Want For Mother's Day," but I think the majority of these could apply to any mom! 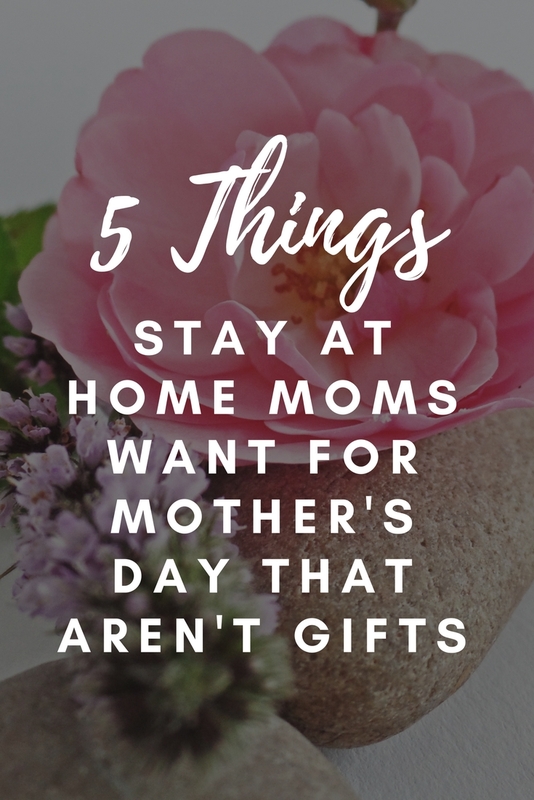 These are just things I, as a stay home mom, would really want for Mother's Day (most don't cost a dime!) 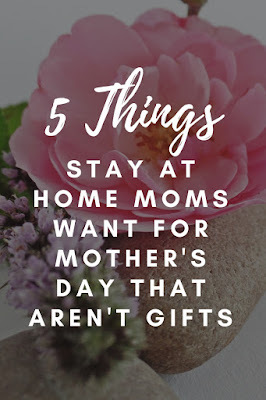 and I think many stay at home moms would appreciate them as well because often the parent that stays home rarely gets a break from their daily duties. Let your wife or mom sleep in! Serve her breakfast in bed so she doesn't have to get up, but make sure she's awake first! Moms hardly ever get to sleep in and often are up late as those few hours after the kid is asleep are the only hours we really get to ourselves. 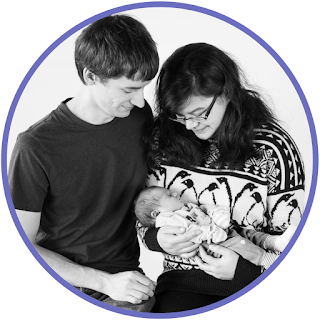 If you have a newborn, offer to get up in the middle of the night to check on the baby instead so she can sleep, that is if you aren't exclusively breastfeeding. You can also offer her some quiet time in the middle of the day to take a much-needed nap! Clean the house for her or pay someone else to come clean. If you have older kids, you could even get them to help out! If you do hire a maid, make sure they come at a time your wife/mom is not home. You could send her out for a spa day as an added bonus! This is an easy one, just let your mom or wife have 1-2 hours to herself to take a nice long, relaxing bubble bath (Bath &Body Works Aromatherapy Stress Relief Eucalyptus Spearmint Foam Bath is my favorite). No interruptions! I think any stay at home mom would appreciate this as it can be hard to even get 5 minutes for a quick shower! You could even decorate the room with candles and/or get rose petals to sprinkle in the tub. You could also buy a nice relaxing CD she could listen to while she's in the bath or buy that book she's been wanting to read and now has some time too! Stay at home moms are often the meal preppers, so give her the night off! Cook her a meal for a change, but make sure you practice because the last thing she wants is something burned. You could also order food, but do avoid pizza unless that just happens to be the food she loves! 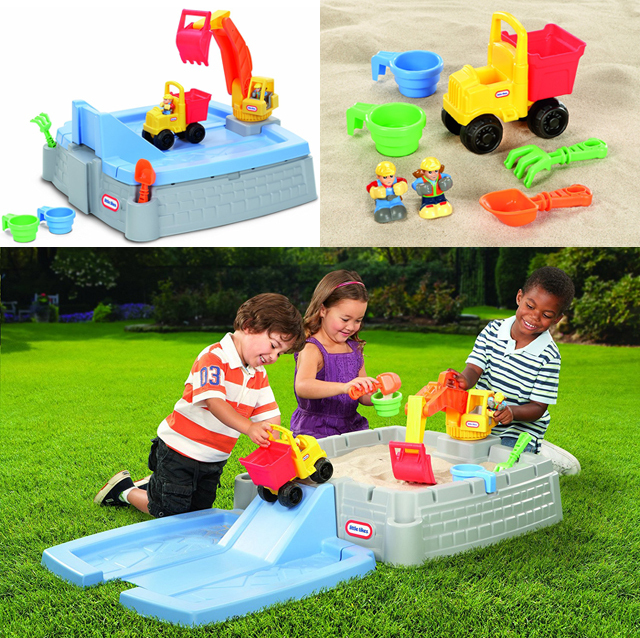 Take the kids to the park, or the zoo, or maybe brave the store and do grocery shopping. Let mom have the house to herself for once so she can do whatever she wants. She would appreciate the quiet time to read, watch Netflix, work on a craft or hobby, etc. Or maybe your mom would prefer to get out of the house and have some alone time at the mall, or at the spa, so instead, you could watch the kids while she goes out. Every time a school shooting occurs, the subject of bullying is brought up. A lot of people want schools to do more to stop bullying and some schools do have bullying programs, but they often fail or don't do as much as we would hope (source). Why? Because bullying starts at home and only when the bullying at home stops can the bullying at school end. Kids are sponges, they soak up everything you say and do. They watch you like hawks, every move you make determines their fate (source). The moment you call someone "fat" on TV sets them up to call someone "fat" at school (source). This is why racism still persists in our society to this day, because those who demean people of a different race, culture, sexuality, etc, are raising kids to do the same. Have you ever uttered the phrases "Sit down before I smack you" or "Stop that or you'll get a spanking!" or "Don't make me hurt you!" Well if you did, you are bullying your child. You are threatening to hurt your child for doing something that you don't want them to do, which is basically what a schoolyard bully does. Does "Give me your lunch money or I'll punch you." sound familiar or "If you don't get out of my way, I'll hurt you." Those basically mirror statements from what their parents are doing to them. If your kid is a bully, then you are most likely a bully, but disguise it as "good parenting." This is the reason why spankings do more harm than good. You are basically teaching your child that it is okay to make threats and hit people when they aren't doing something you like. Spankings have been proven time and time again by many studies to do more harm than good. Many countries have even banned the abusive practice, but sadly the US still allows parents to hit their children. I believe this is one of the reasons there is so much bullying in America. I won't get more into spanking as I have covered that in an older post, which you can feel free to read here, but I do believe it is abusive and harmful as I was a victim of it in my younger years. I believe you should treat others how you want to be treated, and that goes for children. You wouldn't appreciate someone hitting you, so why would you think it's okay to hit your kid? If you want to raise kind children, then you have to be a kind person. Also, how you treat your spouse can affect your child's likelihood to become a bully. If they are constantly watching you mock, yell, and disrespect your spouse then they will likely pick up that this is an okay behavior and do it to their classmates (source). Now I'm not saying you shouldn't argue in front of your children. You should, as long as it's healthy, as this helps them learn how to handle confrontation later on. However, don't go screaming, cussing and calling each other names (which is bullying by the way) in front of them because your child is going to see that and bring it to the playground. If you have problems communicating with your spouse now, please seek help from a counselor or therapist before your behavior rubs off on your children. Conflicts among siblings are common, but can actually be harmful to their mental health if parents choose not to intervene. Bloodshed or physical violence should not be the only time a parent intervenes when their children fight. They should step in anytime something sounds like bullying such as name calling and mediate the argument. Let their child know certain words are off-limits or not nice (source). Parents need to pay close attention to how their children are treating each other because this will reflect how they treat their peers in school. Don't just ignore your children when they are fighting because you are then just enforcing their roles as bully and victim. I live by the rule: "if you wouldn't do it to your spouse or best friend, then you shouldn't do it to your child." You wouldn't slap your wife if she talked sassy to you and you certainly wouldn't spank your best friend if they refused to take off their shoes. You would talk to them about it and work it out. Kids minds are of course growing, so they don't understand the first time and it won't be until they are 4 or even older before they develop an understanding of self-control, and even then they are going to make mistakes, we all do (source)! But here's the thing, if they don't understand words, they won't understand being spanked either. Spanking just causes them to fear you and the moment you hit your child is the moment they may begin to think it is okay to do the same to others. If you want your child to respect you, you have to respect them. You are the adult, you are older, you know more than they do, so you have to be the one to control your emotions. As I said in the beginning, kids are sponges, how you act is how they act. They are reflections of you, so be the kindest, nicest, politest, and best person you can be, because it will rub off on them and instead of raising bullies, you'll be raising kind, loving human beings. I was bullied growing up by both family and others. I didn't know how to stand up for myself. For one I was never taught, and second, I was shy by nature and didn't express my emotions in an aggressive way. I became a victim, an easy target, and it didn't help that I was also mixed race. 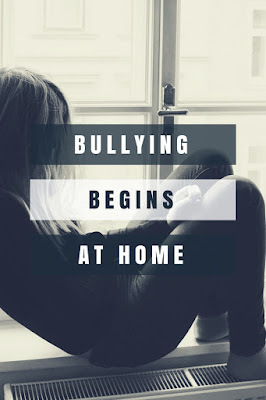 So it's important to note that not all who are bullied turn into bullies (sometimes they even turn into victims), but those that bully, were most likely bullied at home. Is Bullying Learned at Home? Bullying begins at home: What are bully parents teaching their kids? Disclosure: Affiliate and referral links are also used in this post. All thoughts and opinions are my own! Read full disclosure here. 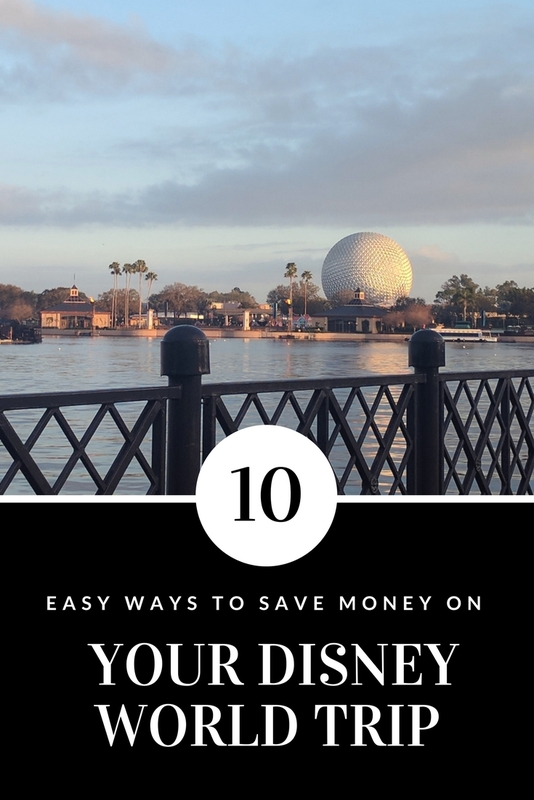 There is no denying that Disney World is expensive, but here are some ways you can save money on your trip! Disney World Resort often has discounts and even if you book ahead, they will honor a better rate should you find one later! 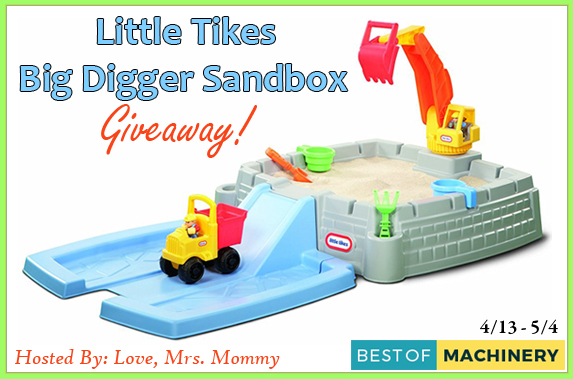 Mouse Savers is a great site for finding discounts and deals! If you have a Disney World account, you can opt-in to receive emails from them as well! They will send any current deals and discounts to you that way as well! It's free to create an account, so go ahead and do that if you haven't! You can often get cheaper tickets at Undiscovered Tourist as well! I didn't use them to buy our Disney tickets because I hadn't heard of them before I already bought them, but I did use them for our Universal Orlando tickets and we had no issues. They are one of the most trusted ticket sites for these parks! You can easily find Disney themed merchandise outside of the park for a cheaper price, so avoid things like plush characters and clothes. Even the Disney Store (Shop Disney online) has cheaper merchandise than in the park, so if you are looking for something that says "2018" or whatever year it is you plan on going, opt to look there first. Instead, opt for souvenirs that you know you can't get outside of the park, like the limited edition Mickey ears (rose gold and millennial pink are currently popular) or smaller things like magnets and keychains. Water is free! Just bring a water bottle with you and you can fill it at any water fountain when needed. There are plenty of water fountains in the parks! Plus water is healthier! 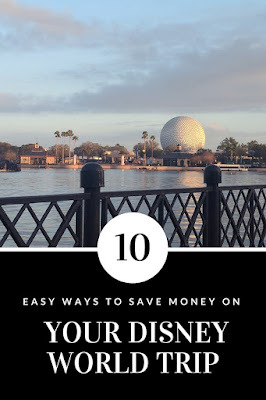 Yes, the dining plan can save you money, but it is still more expensive than just getting groceries delivered and bringing your own food to the park. As long as it doesn't have to be microwaved, you can bring it to the park, so sandwiches, granola bars, chips, etc are great options! Garden Grocer will deliver to select Disney World resorts. Be sure to check with your hotel if they allow this or not before ordering! If you are renting a car, then you can also just drive to the nearest grocery store and shop yourself! Some of the resorts do sale staples, at a higher price of course, but I remember seeing bread and other snacks at the Art of Animation resort. My guess is it will still be cheaper than park food, but definitely not as cheap as at the grocery store as you are paying for convenience. 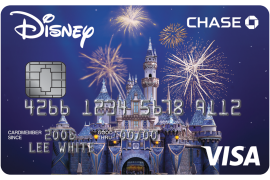 If you are not already a Disney Visa Cardholder, now would be the time to open one! You can earn a $200 statement credit after spending $500 on purchases with your card in the first 3 months from opening an account. Spending $500 in 3 months seems like a lot, so don't open one till you are ready to book your vacation, as you will easily spend $500 on tickets and hotel costs. If you book far enough in advance, you'll basically have that $200 credit to use at the park! There is no annual fee and there are some awesome card perks at the parks, like a separate character meet and greet area and 10% off at select stores and dining locations! Find out more here! 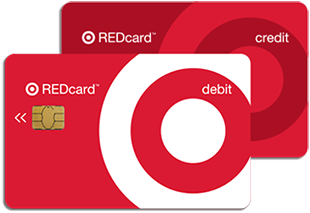 Did you know that you can actually get 5% back on Disney gift cards if you use your red card at Target? This wasn't something I knew until we started planning our trip! You can use Disney gift cards anywhere in the park. 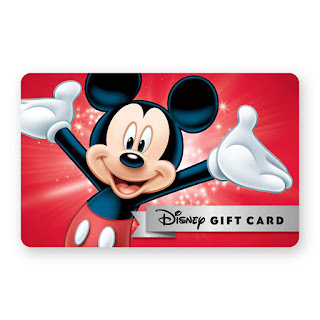 You can even pay for your tickets and hotel (as long as it is a Disney hotel) with Disney gift cards! This will require you to figure out your budget as you can't return gift cards, but it is an easy way to save in the long run, and it may even help you save money at the parks because you will only have so much to spend, unless you choose to spend more using a different payment method. The other downside is the largest amount I could find is $50 in store and $100 online so you will have to go to https://www.disneygiftcard.com/ in order to combine all your gift cards into one card as you can only enter one card online to pay for your hotel and tickets. Otherwise, you can always call guest services and pay over the phone. I ended up having to do that for tickets as my gift card wasn't going through for some reason, but they had no issues over the phone, so probably was a web glitch. If you don't have a Target Red Card, you can apply for one here! Park hopper tickets are expensive and so not worth it. I was provided a couple for free and we attempted to do 2 parks in one day, and we totally missed out on Animal Kingdom. Granted, I had to go to the Run Disney Expo, which took an unexpected 3 hours in the middle of the day, so that might have affected our ability to successfully do both parks in one day, but there really is so much to do in each park that I highly recommend doing 1 park per day. Disney Photopass currently costs $169 if purchased in advance or $199 if purchased at the park or later. Each individual download is $16.95. This is something you do not need at all so that there is money saved. The cast members will use your camera or phone and take photos for you! We didn't bother purchasing this on our trip, but still had our Magic Band scanned so I could see the photos later and I was not impressed with the quality. The ones on my phone turned out way better than the ones the photographers took at Disney World. However, there were a couple of cute photos so I did make a purchase, but instead of paying $199 just for the photos I wanted, I only paid around $50 to get the few I wanted. Disney transportation is free if you are staying onsite! This was great as it meant we didn't have to rent a car and deal with parking. Disney has recently started charging parking fees for guests staying onsite, so if you can go without a car, do so! If you do need a car, you can always uber or get a taxi. There is an onsite car rental as well if you need more than a quick ride. To rent a stroller it costs $15 per day, there is a multiple day discount, but depending on how long you are there, you are basically paying for a new stroller anyway. Most airlines will let you check a stroller for free, so as much of a pain it is to carry around, you will save money doing so! Babywearing will save you from needing to bring a stroller, so I highly recommend using a baby carrier instead. 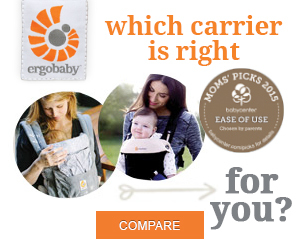 If you don't already own a baby carrier, you can currently get 25% off a Newborn Baby Bundle at Ergobaby! Character meals are really expensive and every character can usually be found at the park instead, for free! This may mean you have to wait in line longer, but some do have fast passes, which will help make the visits quicker. Also, some areas have multiple characters in one building (like Anna and Elsa in Epcot), which makes it faster too. 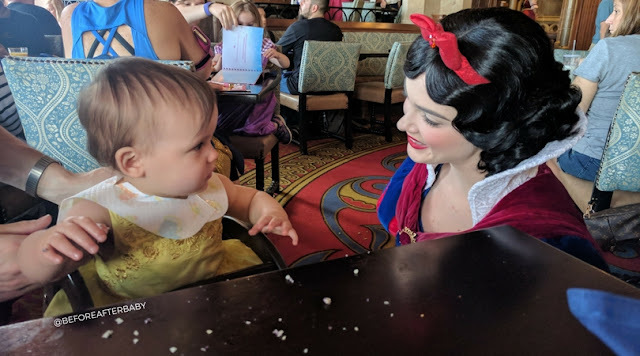 Plus characters tend to spend more time talking to your little one at their meet and greet areas, at the meals, they tend to move faster as they are on a tighter schedule. Now I love character meals, yes it's pricey, but it's an easy way to see multiple characters at once without waiting in lines, the food is good, and it's just a magical experience! If you are doing a character meal, opt for breakfast. Breakfast is the cheapest option and personally, I think the breakfast food is more kid-friendly.